Reaction Engines, UK based group. 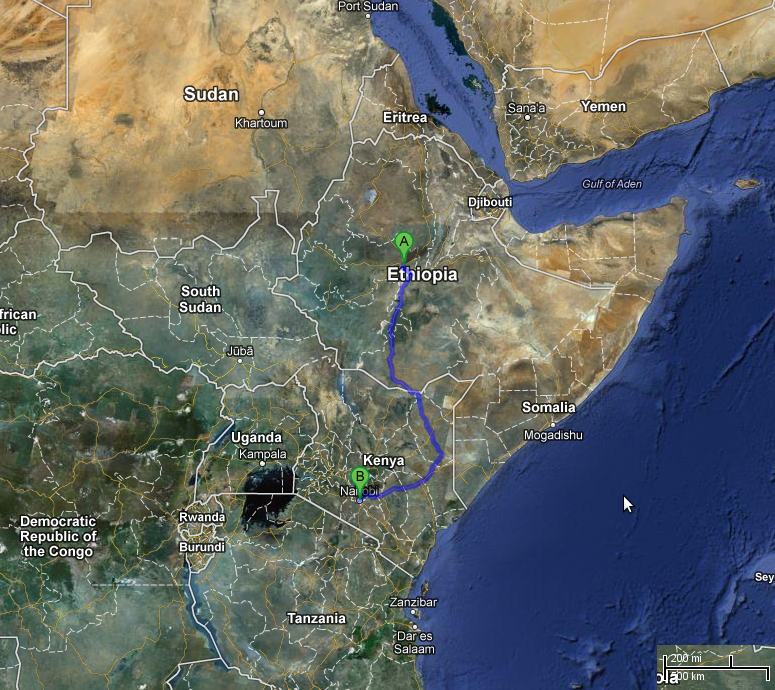 Expected 4 hours journey time to Australia, MACH 5 engines. The SABRE A2 has received funding though the LAPCAT (Long-Term Advanced Propulsion Concepts and Technologies) I and II projects (FP6 and FP7) of the European Union to investigate and develop the feasibility of hypersonic aircraft. Air is pre-cooled at rapid rate before entering Jet engine. The incorporation of lightweight heat exchangers in the main thermodynamic cycles of these engines has potential to improve efficiency. The Boeing dreamliner has made some return to service with operations beginning in Africa after the US Federal Aviation Administration issued an “air worthiness directive” allowing 787s to fly after being fitted with the modified battery. This video on youtube shows very clearly the large deflections of the wings as the Boeing 747-400 is maneuvering during landing. 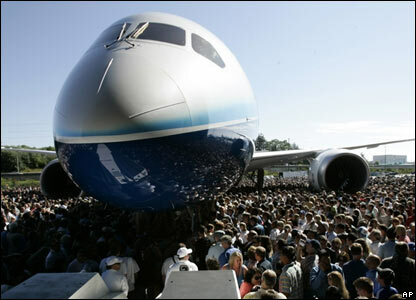 Boeing had an event on Sunday to show off their Dreamliner aircraft. The ‘roll-out’ could be seen on Satellite TV aswell as being broadcast across the internet. The plane makes extensive use of Carbon-fibre composites to reduce the weight of the fuselage. This represents a large change in the technology use in manufacturing, replacing aluminum which has been the material used in fuselage’s since the introduction of the commercial airliner. The Typhoon Eurofighter began operations on 30th June, assuming responsibility for the southern element of the United Kingdom’s Quick Reaction Alert force, defending UK airspace against suspicious aircraft.